What is the Keto in Five ecookbook return policy? 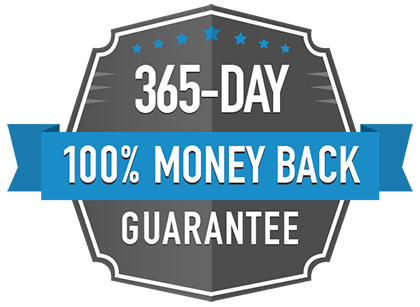 However, if for any reason in the next 365 days you decide our Keto in Five ebooks aren't for you, just email us and we’ll refund you 100% of your money, no questions asked. It's that simple. Like	15	Dislike	6	15 of 21 found this article helpful.